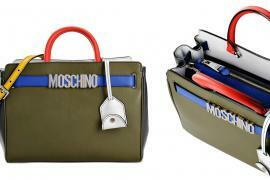 High fashion doesn’t usually go hand in hand with fun, but Moschino is a brand that manages to put these concepts together in every collection they launch. 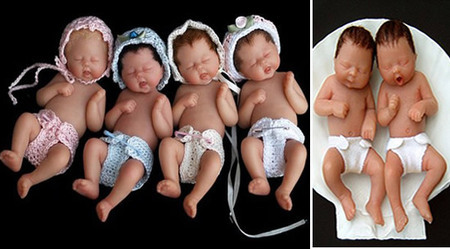 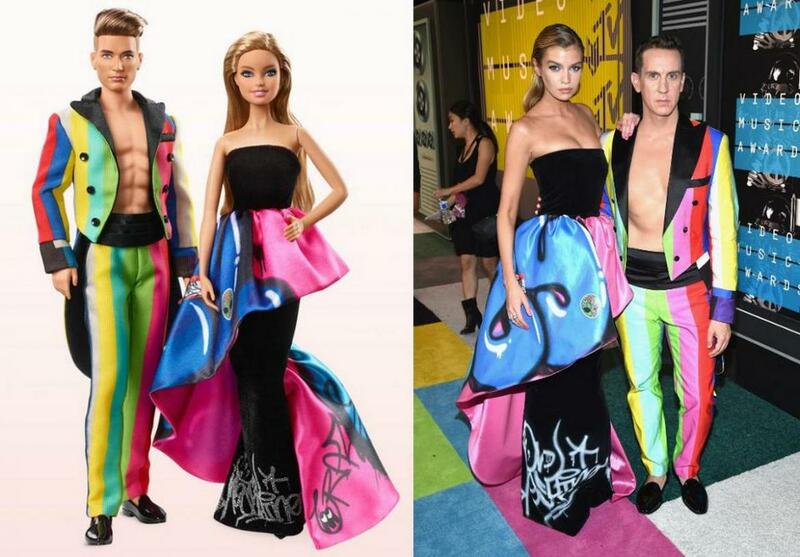 The latest product from the fashion house is a pair of fashion dolls inspired by Jeremy Scott and model Stella Maxwell. 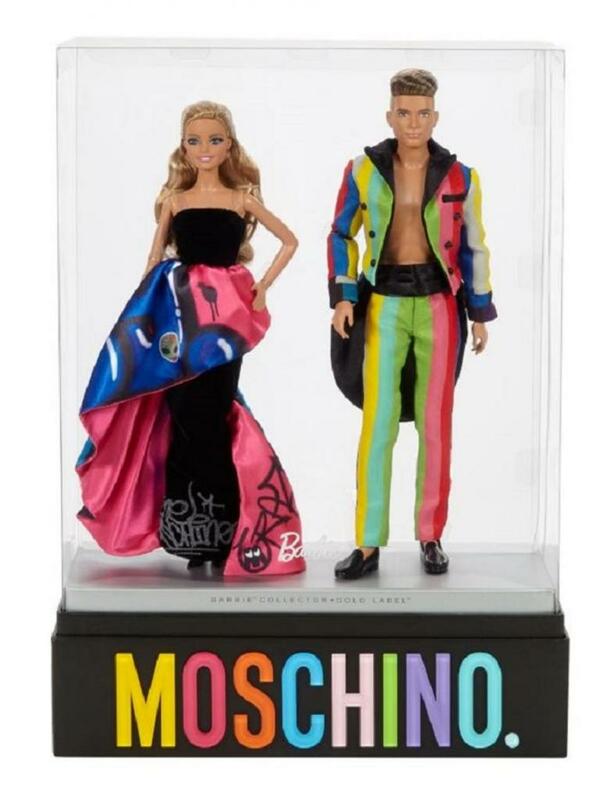 Moschino Barbie and Ken collector’s edition set features a male and a female doll sporting the colorfull outfits that Scott and Maxwell wore to the 2015 MTV VMAs. That year, Scott also designed the Moon Man trophy that winners receive at the ceremony. 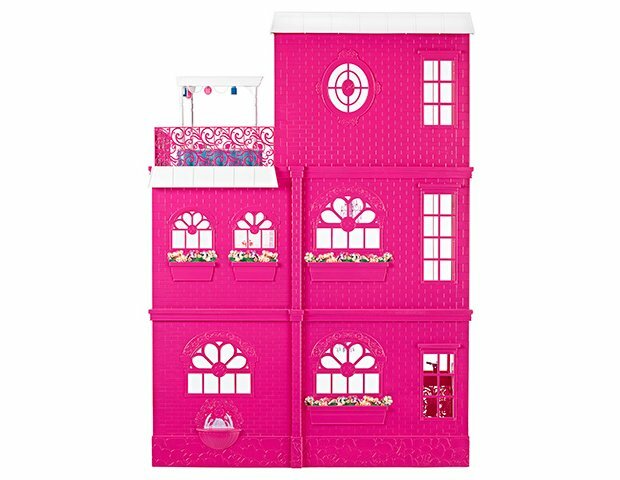 The Moschino clad Barbie and Ken are sold as a set and are together priced at $200 making this the most expensive set in production. 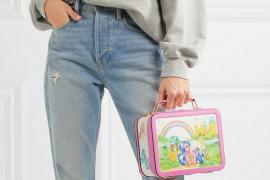 Moschino has revealed Barbie themed collections in the past and last year Moschino also debuted a limited edition collection of Barbies dressed in clothing from the brand. 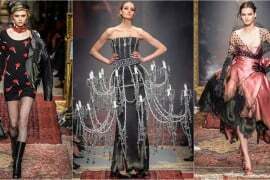 Here’s hoping that the two brands will debut some more couture clad dolls in more interesting outfits.